Any student that is running into trouble with their student debts no doubt feels overwhelmed and somewhat panicked as to how they’re going to meet this debt obligation. The first thing they can do is see what a student debt loan bankruptcy attorney can offer them by way of options and advice as to how to handle their student debt situation. Most students have no idea of the type of financial dilemma that they can end up in as their student debt load increases. One of the areas where they really run into trouble is by utilizing debit cards that were promoted by their educational institutions. Fortunately there were some new rules that that were put into place back in 2015 for the education department that distributes these debit cards. What these new rules entailed was not allowing overdrafts or other types of fees for debit cards and more awareness for the students as to their options for receiving their financial aid. 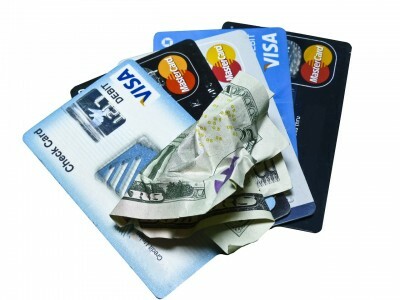 Many students don’t realize that these debit cards often come with some heavy fees attached to them. This just adds to their student debt burden. These cards are often the resource for the students receiving their student refunds and the money may not be directed appropriately to some of their other obligations. Every student has to be very diligent as to the type of student debt that that they are racking up over their course of their educational journey.